The paving and driveways that we provide are completed to the highest standards, and each installation makes a great addition to your garden. Get in touch with us today to enquire about everything we do for you. Our patios are great for hosting parties, relaxing in the summer, and entertaining the children when the sun is out. 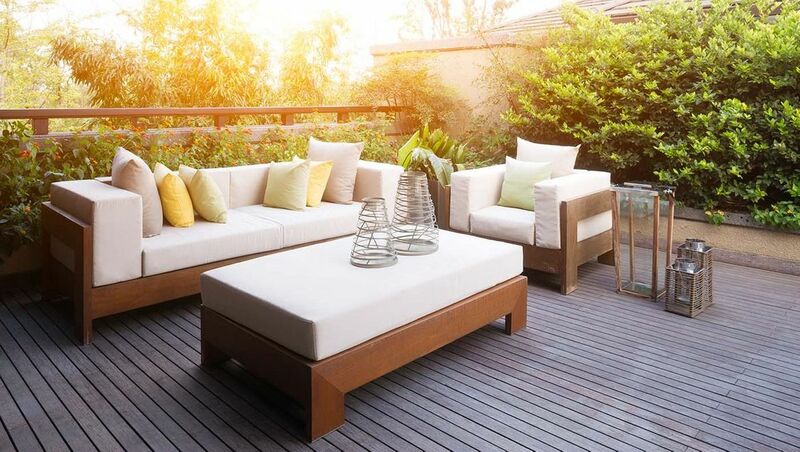 We install these patios to the highest standards, so get in touch with our experts now. 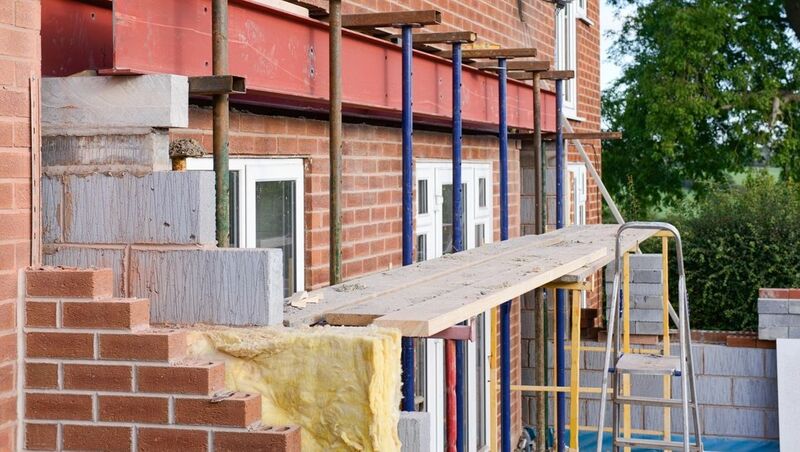 As well as transforming your garden, we’re also able to offer a range of building work to alter the look of the property too. No matter what you need, we’re here for you, so contact us today. Call us, in Solihull, West Midlands, for more information on our block paving and building services. Renastone Building & Paving is a reputable building and paving contractor with more than 10 years of experience. We’re known for our technical capability, collaborative working, and for completing projects on time and within budget. 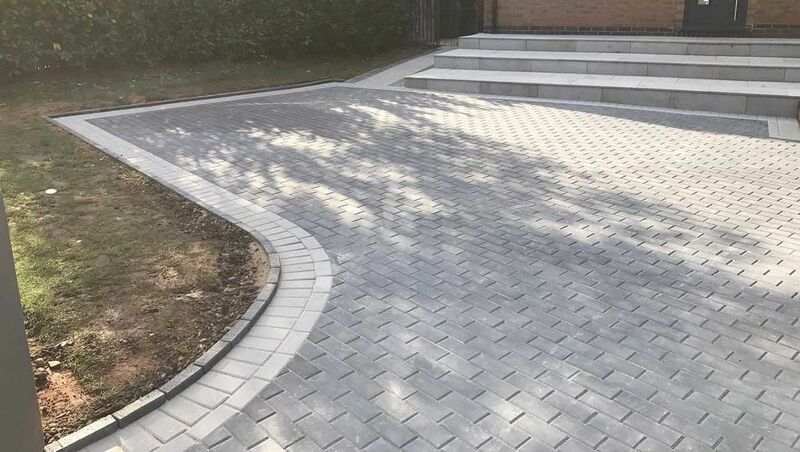 Our block paving and building services are some of the best in the local area, and working from our base in Solihull, West Midlands, we serve all domestic and commercial clients. 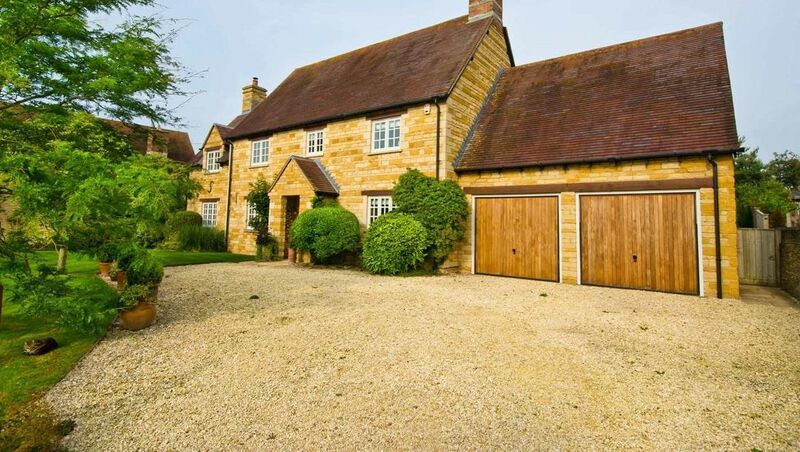 We take care on every project to provide unrivalled quality, and our clientele spans over a variety of industries. Get in touch with our experts today to enquire further.